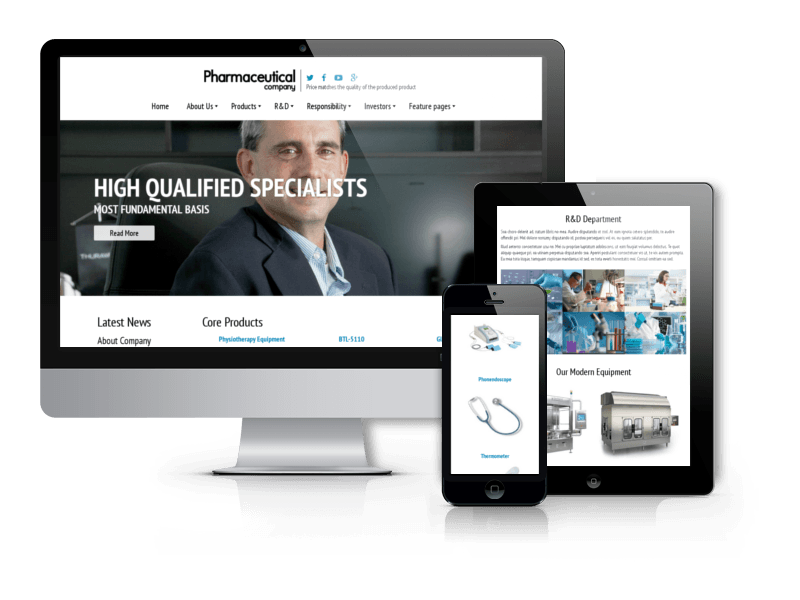 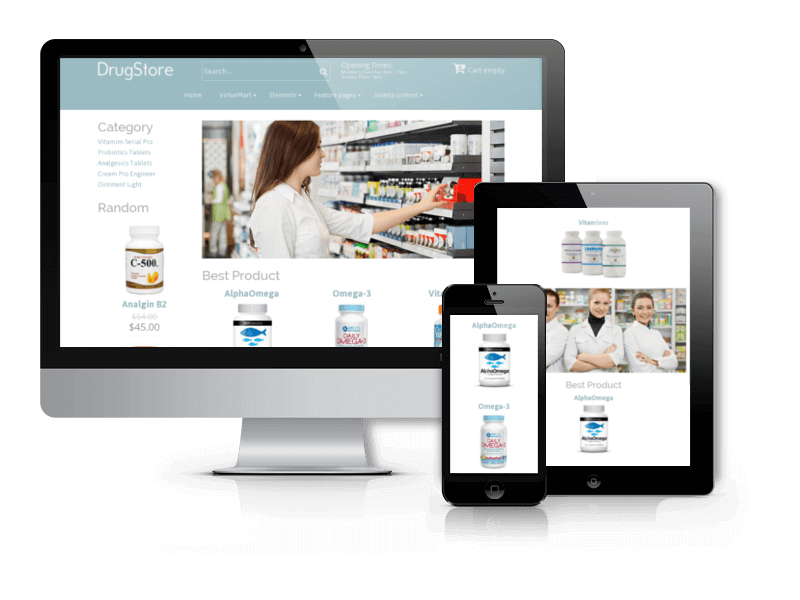 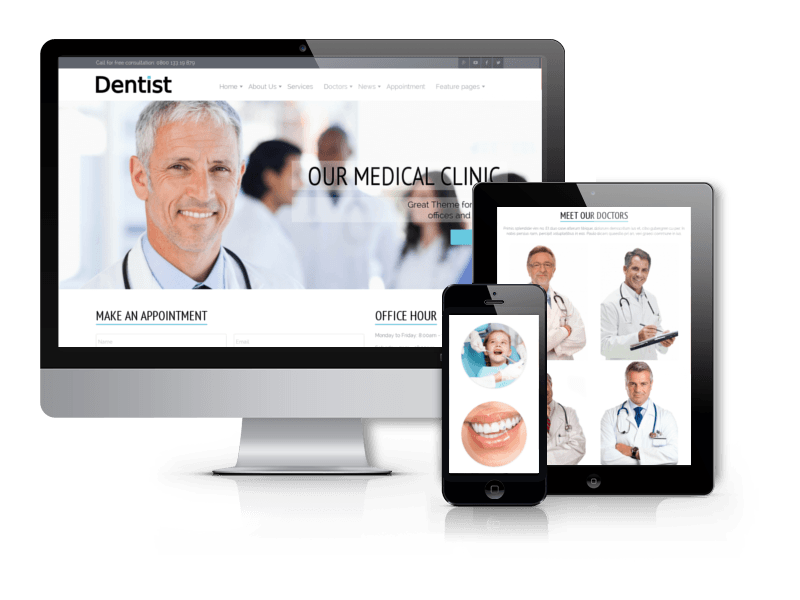 Ordasoft collection of Joomla medical templates can be use to build medical and healthcare Joomla websites: hospital, medical care, dental clinic, pharmacist, medical services or other medical themed websites. 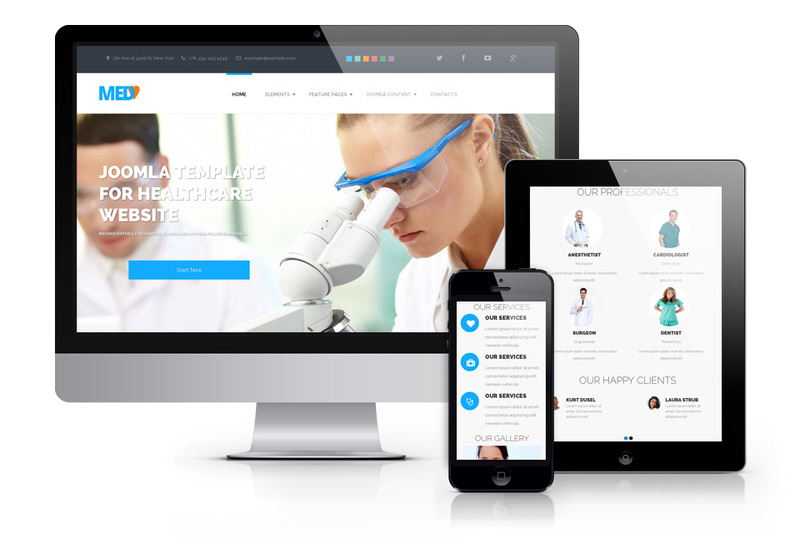 Whether you’re a doctor, a nurse or a web designer specializing in medical websites and blogs you’ll definitely like the following health Joomla templates. 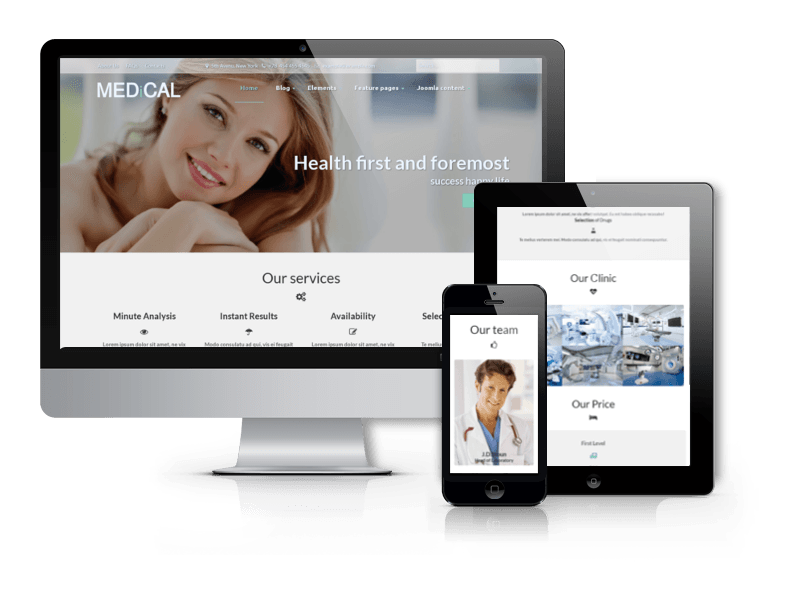 Our team has done our best to create an amazing collection of the best Joomla healthcare templates to bring a powerful and responsive designs that will catch your visitors' attention. 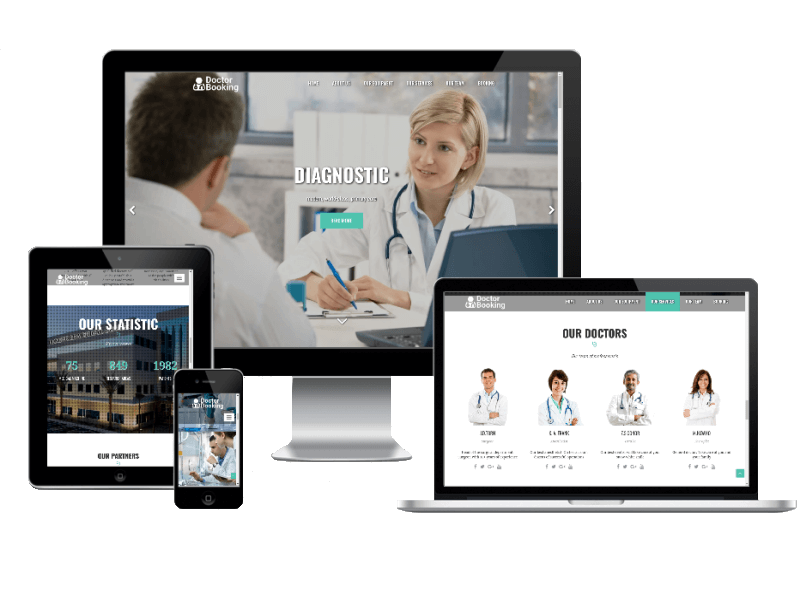 If you can't choose the one of these medical Joomla templates, get the entire collection (85+) at the best price by joining OrdaSoft Standard membership plan!